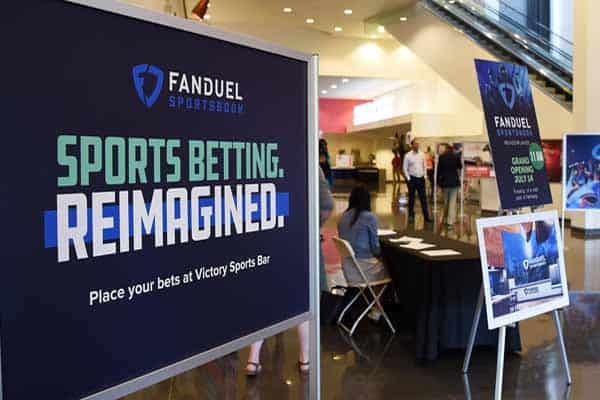 The future of gambling and sports betting is dead in Florida if Amendment 3 passes, according to the two largest daily fantasy sports providers. DraftKings and Fan Duel both sent out press releases on Thursday, October 4th, warning voters of the Sunshine State about Florida Amendment 3, and how it attempts to mislead residents of the state. 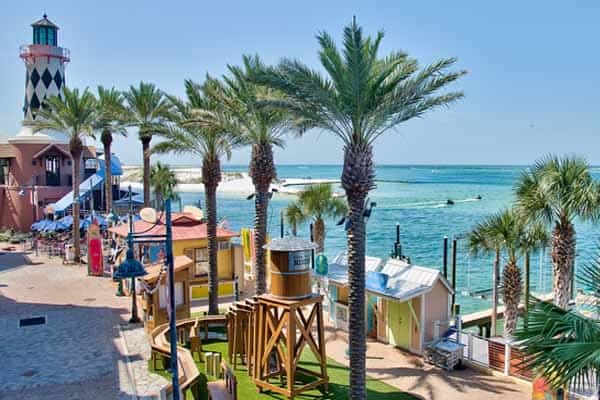 However, if the amendment passes, the Florida State Legislature would be prevented from ever crafting or passing any legislation regarding casinos, gambling, or sports betting in the state or be able to propose future amendments regarding gambling to a ballot. 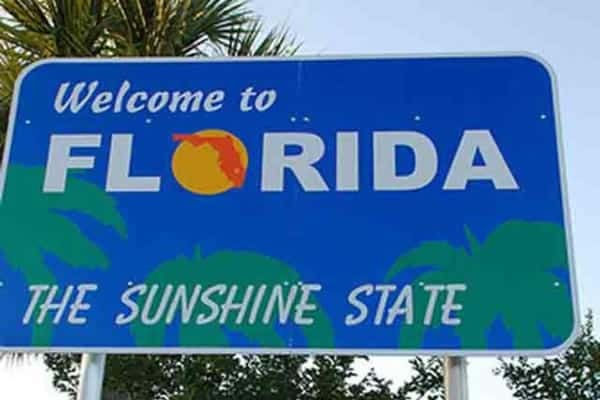 Florida registered voters will decide whether Florida Amendment 3 passes or not on November 6th, and October 9th is the registration deadline to vote in the 2018 general election for the state of Florida.